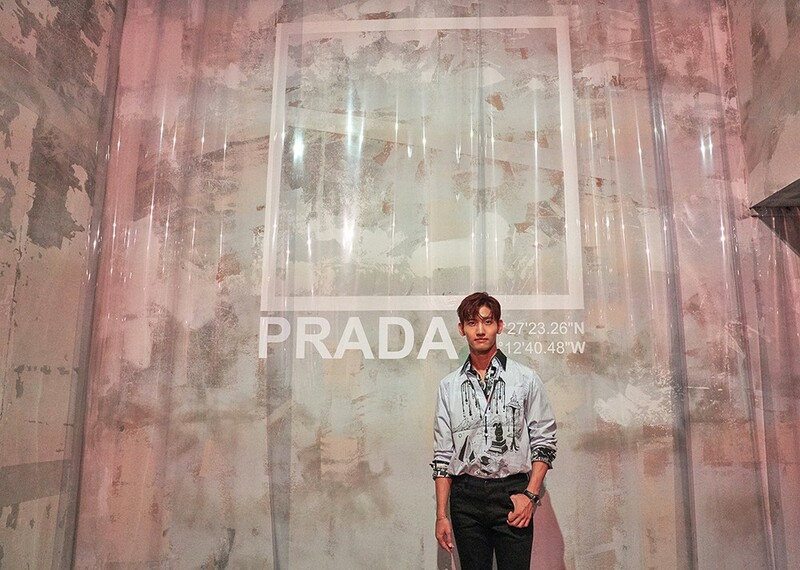 TVXQ's Changmin attended Milano's fashion week. He was at Prada's '2019 S/S Collection Show' and became the first Korean celebrity to attend the Prada show during Milano's fashion week. He donned an outfit from Prada's 2018 S/S collection and didn't lose to the other attendees in any way. He also attended 'Pitti Immagine Uomo 94', one of the world's most important platforms for men's clothing and accessory collections.